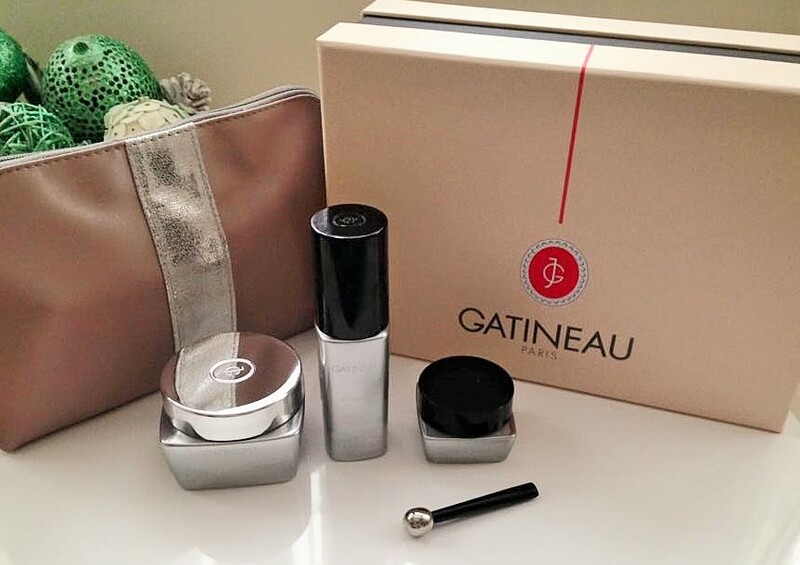 My love for Gatineau, the Exclusive, French skincare brand, shows absolutely no signs of abating at the moment. 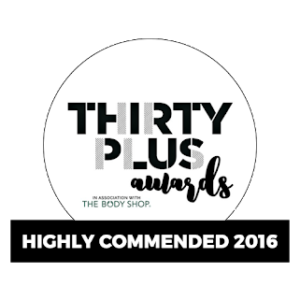 Whilst they keep delivering amazing products using innovative ingredient’s that work, It is definitely a brand I will continue to shout about. With Christmas coming this is definitely one for Santa’s list! This *3 Piece Age Benefit Regenerating Skincare Collection is absolutely ideal for this time of year. We are coming into winter and the weather is already biting cold and windy. Its really taking a toll on my dry skin. Plus with Christmas around the corner, which will, for many, be very busy, it is easy to neglect our skin. Gatineau have this wonderful 3 piece collection which is just perfect for right now. It is quick, easy and pleasurable to use, whilst delivering amazing, almost immediate results. Age Benefit Integral Regenerating Eye Cream 15ml (Full Size) – This absolute Gem of an Eye Cream, really is the Crème de La Crème. This is up there with the big brand names that you can only purchase in THE most exclusive stores in London. Gatineau’s Scientists have been working so hard for years to produce the best eye cream possible and I am truly thrilled and amazed by the results. Containing a pure infusion of real precious ingredient’s such as Caviar Extract, 17 amino acids and trace elements and minerals, all which speed up the natural production of collagen as well as being rich in A, B1. B2, D, it is a powerful cream that aims to slow down the ageing process around the delicate eye area, whilst giving an intense level of hydration. 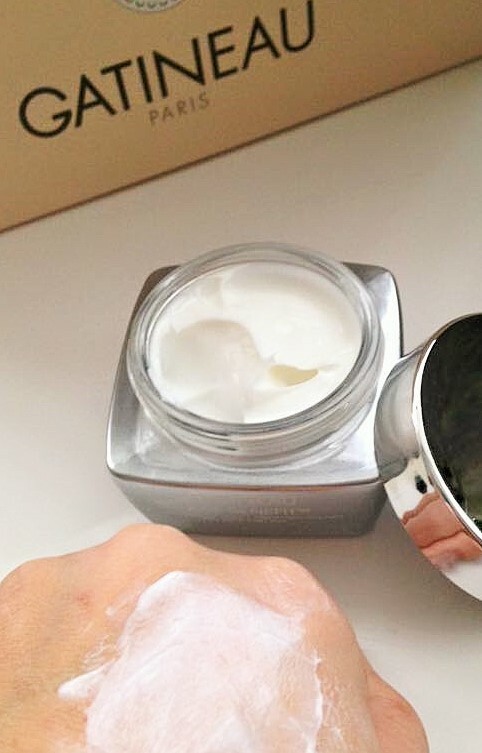 This transforms dry, creapy skin, and leaves the eyes looking firmer, smoother and rested. 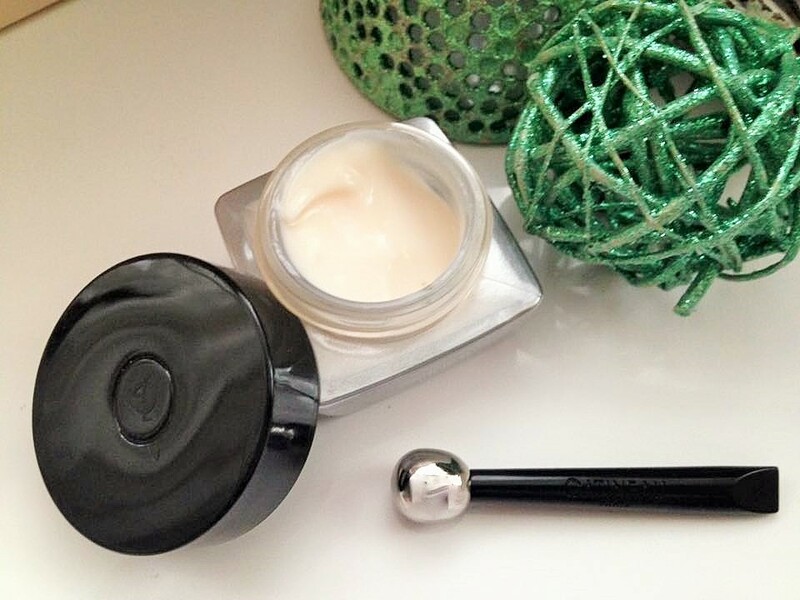 With this cream comes and fab little gadget, the ‘Gatineau Eye Wand’. This applicator feels so cool on the skin and used in conjunction with the cream, can reduce puffiness, dark circles and fatigue. 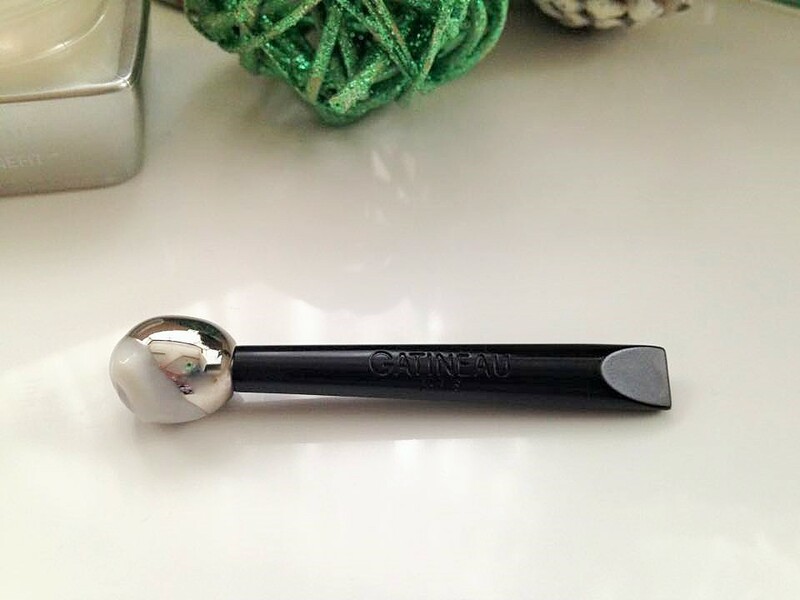 Using this wand applies the correct amount of pressure to the eye area and it feels beautiful. I love using it and am a bit addicted to doing so. It just feels so relaxing. It doesn’t drag or pull. It is so easy to use, just apply a little of the cream to the wand and gently, using big circles sweep it under and around the eye, and up and over the brow bone. 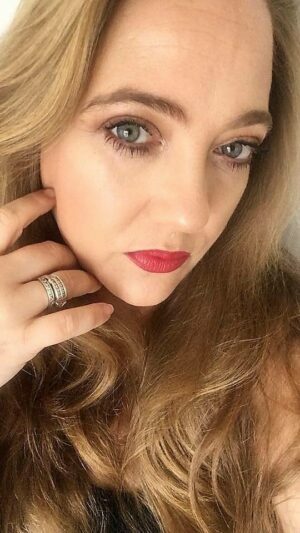 You can also use sweeping circles over any dark patches that you have and I have been using it, with great success over my top eyelids where I have a lot of puffiness due to fluid and tiredness. It is a lovely consistency that is light and cooling and has an almost gel like feel to it. A little really does go a long way. When I am tired, ill or run down it is always my eyes that suffer, this cream has worked wonders on them thanks to the Luxurious caviar. Did you know caviar has 3xmore Essential Fatty Acids than the oily fish that we eat and this is able to penetrate deep down at a cellular level and deeply moisturise, nourish and protect our delicate eye area? 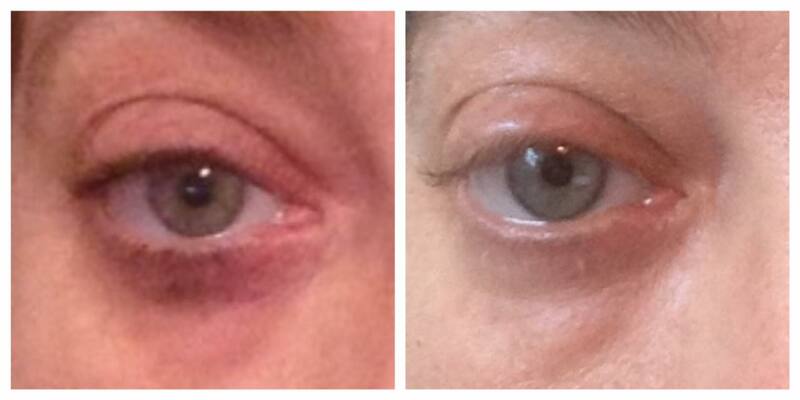 Before And after Regenerating Eye Cream -4 days of use. Age Benefit Ultra-Regenerating Night Elixir 30ml Supersize – We all know that our skin works hard repairing itself whilst we are sleeping, so applying great skincare before bed really is an important step in your routine. 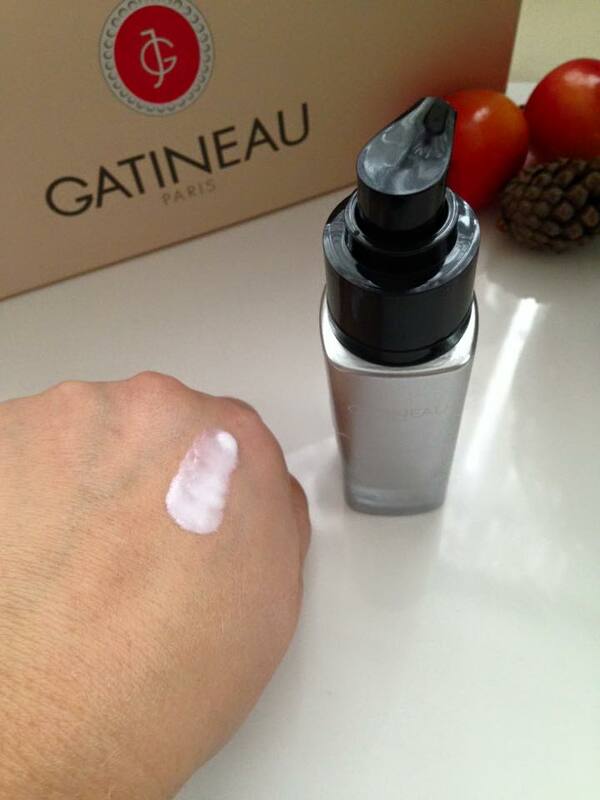 After cleansing, I always apply a serum and Gatineau are world famous for them. Containing powerful ingredient’s such as Artichoke leaf and Hibiscus extract which slows down the appearance of ageing, Sea Kale which gives the skin renewed energy by stimulating cell metabolism, Algae for firming the skin and Calcium for strengthening any thin skin, all bases are covered. The feel of this serum on the skin is cool and soft. It is a beautifully light, milky lotion that spreads easily and smells lovely. I use two pumps usually and take it over my face and down my neck. If my skin is playing up, and looking less than its best then I use the two pumps just on my face and an extra pump on my neck. Immediately my skin feel soft ,smooth and hydrated and has a beautiful luminosity to it. I absolutely adore it. Age Benefit Integral Regenerating Cream for Dry Skin 50ml Full Size – A full pot of loveliness wrapped up in this light weight cream. What surprised me the most about this night cream was how light it feels compared to the high level of hydration it delivers to the skin. My skin drinks it in and instantly feels plump and juicy. It doesn’t sit on the skin and feel uncomfortable at all. It reminds me of the Elemis pro-Collagen Marine Cream in its consistency. If you have dry skin, or are suffering winter skin, skin that feels rough and flaky to the touch, I really believe you will see a difference using this. I have lots of pigmentation on my skin and because of the Hylaronic Acid and AHAs in this cream it really works to reduce the wrinkles, dryness and pigmentation and give a healthy looking glow. Each morning I am thrilled with the results and my skin feels “fed”. I know it is easy for me to say as I am a Gatineau Fan, but if this is your first use of the brand, you really will be doing your skin a great favour by using this wonderful three piece system. 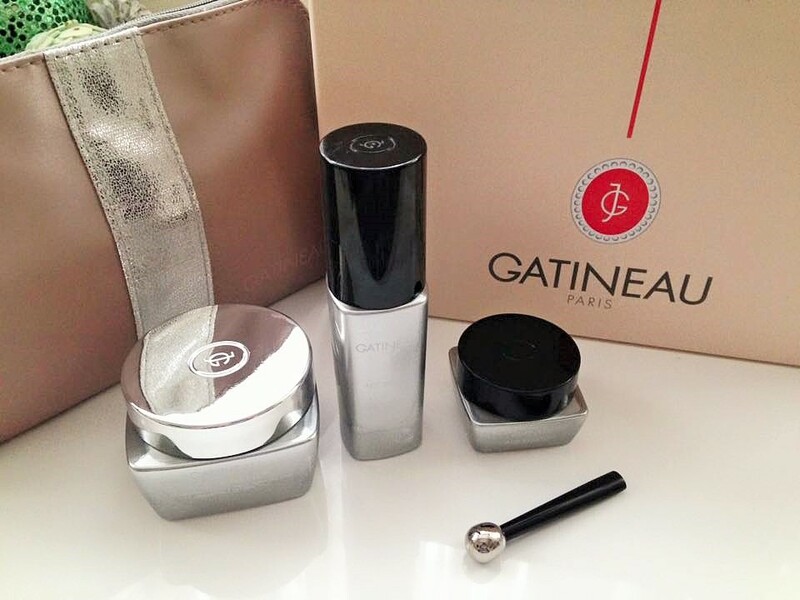 This is all comes in a beautiful Gatineau branded cosmetics bag and gift boxed. I believe this collection is for you if you have Dry Skin, Menopausal skin, skin that is beginning to sag, or show signs of fine lines and wrinkles. I believe this collection will also make a wonderful gift, as it comes in a beautiful bag and gift boxed. The eye cream is my gem in this collection and im thrilled with my results. The collection looks stunning on a dressing table thanks to the sleek, silver packaging and is very tactile. 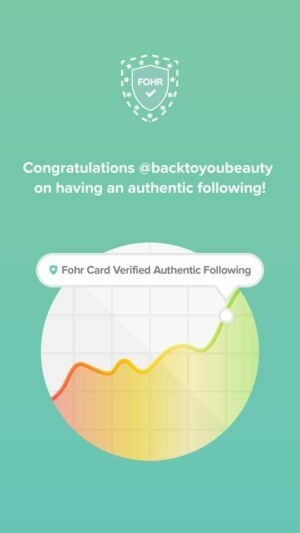 Have you enjoyed this Blog? Have you tried Gatineau before? Please leave me a comment below as I always reply to published comments and love hearing from you! Thanks for reading. "SBC Cotton Oil Perfect winter skin protection for the whole family." Can't wait to get mine! 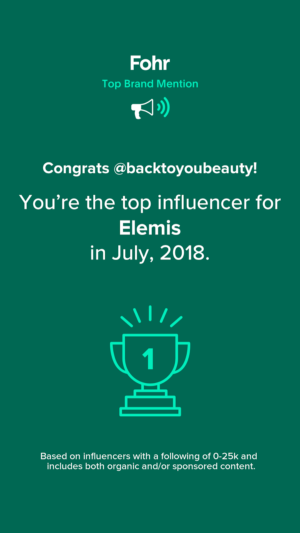 Always been an Elemis PCMC fan so will be interesting to try and the eye cream looks perfect for what I need.